We believe that having a Bird-eye view of all nearby carparks will help our customers. We believe that having a Bird-eye view of all nearby carparks will help our customers, and that is why we have incorporated this feature into our model. 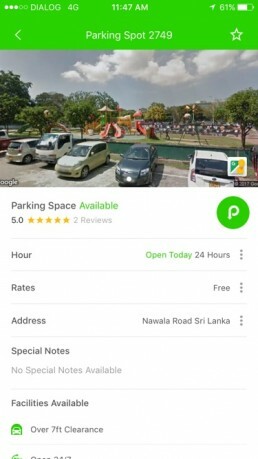 Users can not only view car parks that are nearby to them, but they can identify the price rates for any vehicle type easily. 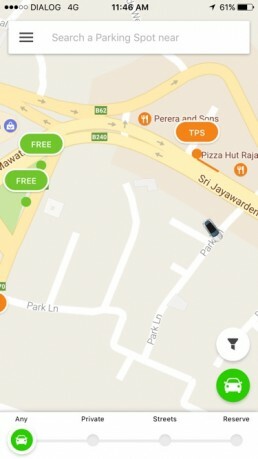 ParkMeApp gives you a complete Bird-eye view of all the car parks nearby you so you can easily pick the best option. 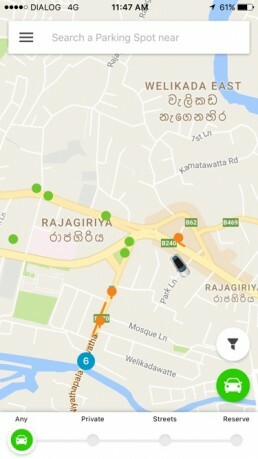 Rather than listing out the car parks, it has been more effective to let our users have a Bird-eye view of the overall picture on the map. First, the nearby spots will automatically be updated depending on your current location. 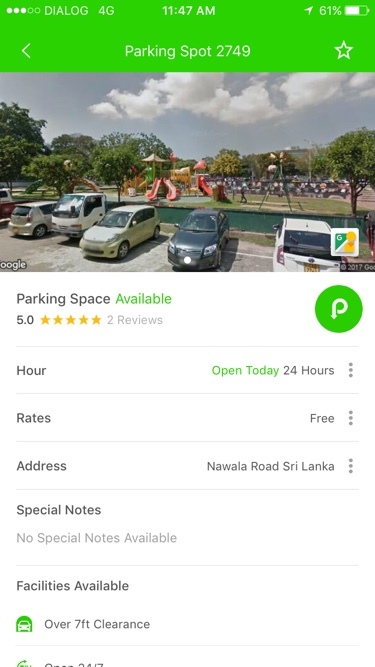 If you click onto a parking spot, you can easily view the price rates for any type of vehicle. ParkMeApp is functional and effective as it enables the users to visualize all their options and rates. Therefore users can easily pick what’s best for them without wasting much time.